I particularly suggest its use if you’ve had a lumpectomy or mastectomy and will have reconstruction at a later date. When we are young, we often are given stuffed toys to play with. I have a slight trauma, because I had scads of them, as an only child until I was seven, but then seemingly, I developed an “allergy” to them, and they were all removed. But, I digress. When we grow older, however, we have to put away these childish things. Until, we get diagnosed with breast cancer, and guess what? Now, we can get a soft, Gund-like stuffed pillow, specifically made to fit under your operative arm after mastectomy or lumpectomy surgery, and especially after having lymph nodes removed from your armpit. We can do this with impunity. Heck, we can even walk around outside with in, in broad daylight, and no one will say a darn thing. It helps amazingly with post surgical pain, and even with shoulder pain. Often, shoulder pain can occur after having breast cancer surgery. So, do yourself a favor, and revisit the possible joys of your childhood, by getting yourself a post op pillow. It is entirely machine washable and dry able. Is that a word? Well, in real life, no one likes scars! When you go through breast cancer surgery, especially reconstructive surgery, you can end up with a lot of scars. Yes, you are alive and won the battle, but still, nobody likes scars. There’s a wonderful treatment to minimize scarring – Mepiform. It’s been around for years, made by Mölnlycke Health Care, and is designed for the prevention and treatment of scars. Mepiform is self-adherent silicon dressing, which can to be cut to fit the length and width of any scar. You wear it for three weeks at a time and you can bathe or shower at will – it won’t come off. But here is the cool part…if you want to take it off, you can easily – it will not pull on your skin. 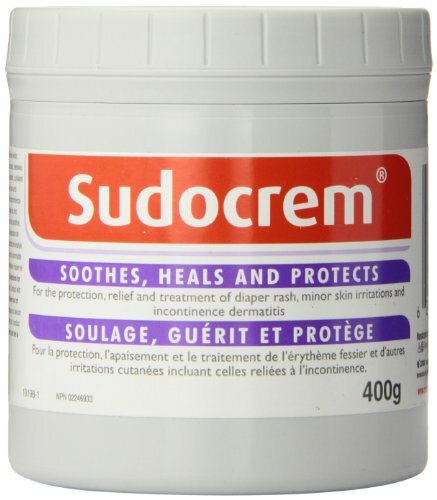 It can be used on any body part and even benefits old scars but newer ones seem to have a better effect. Usually, it takes at least three months of continuous use to get the full effect. You can purchase Mepiform at your local pharmacy (you may have to pre-order it) for approximately $25.00. Click here to see our Decrease Scarring Video! 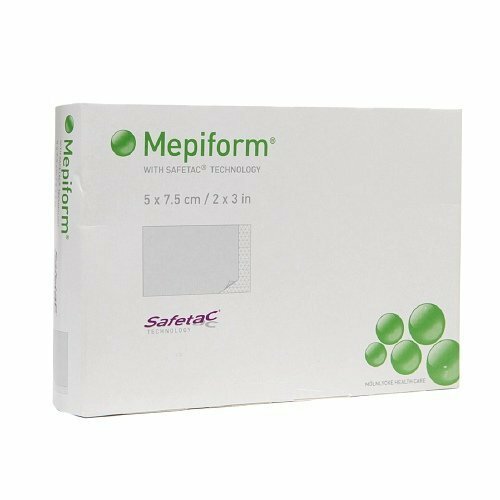 Mepiform is self-adherent silicon dressing, which can to be cut to fit the length and width of any scar. Kristen was 29 and newly diagnosed with breast cancer. She's now 35 years old healthy and a proud mother of 2.